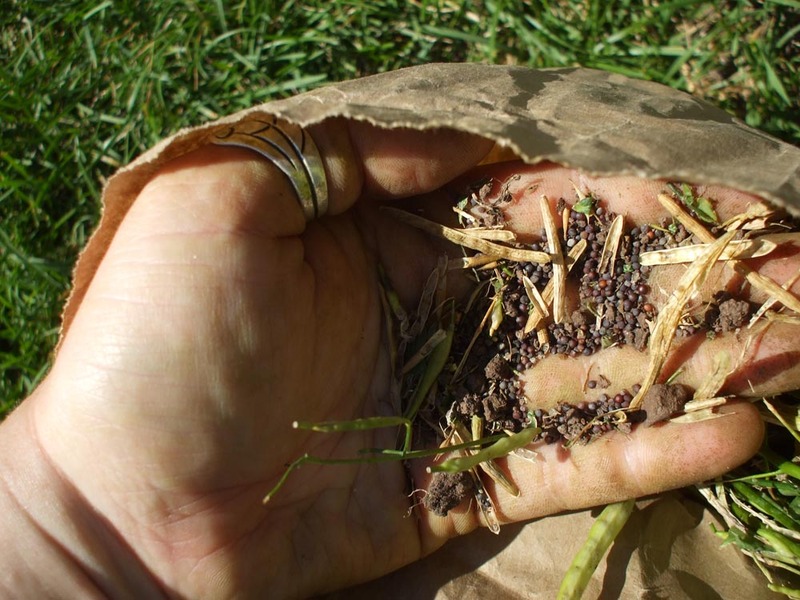 Saving your own seeds can be a very rewarding process. From just one seed you can get hundreds or millions more. By saving your own seed, you are helping a plant adapt to your specific growing conditions, preserving rare varieties, supporting biodiversity and saving yourself money! Every crop is a bit different and will require varying levels of skill & experience to save quality seed. Start with easy self-pollinators like tomatoes & beans & work your way up. Remember this best way to learn is to try. Warning, see saving can become incredibly addictive. 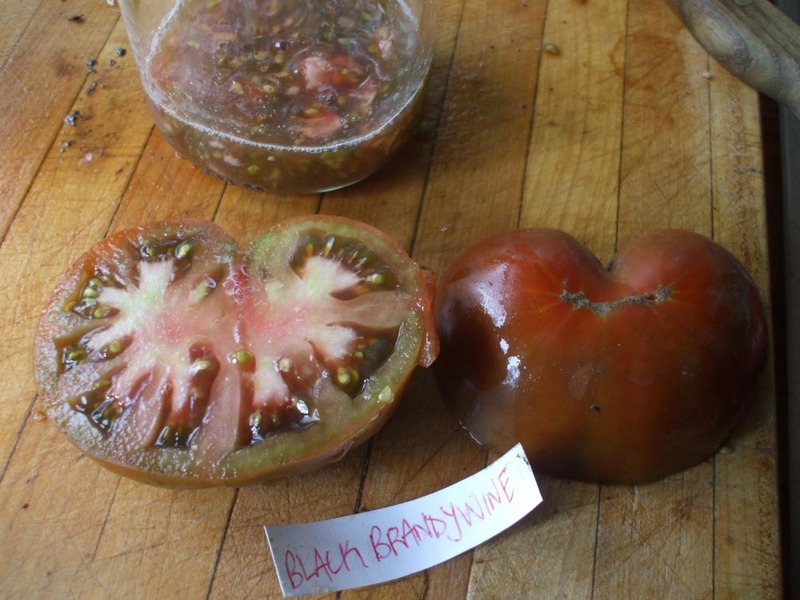 Heirloom: Open-pollinated seeds are selected & saved for generations. They are rare varieties with historical, cultural or social significance. If saved correctly, they will reliably produce an adapted, but true seed annually. Check out this post to learn about self-pollinating, cross-pollination & other important & basic seed saving terms. Start With the Seeds: To grow good seed, you must plant good seed, look for heirloom varieties. Check out this post to learn other simple tips to help you get seed saving. You can find loads more posts on Seed Saving on the blog!